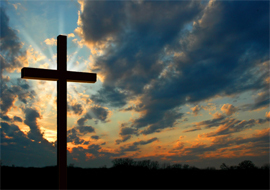 Have a happy and safe Easter Sunday with family, friends, and loved ones. 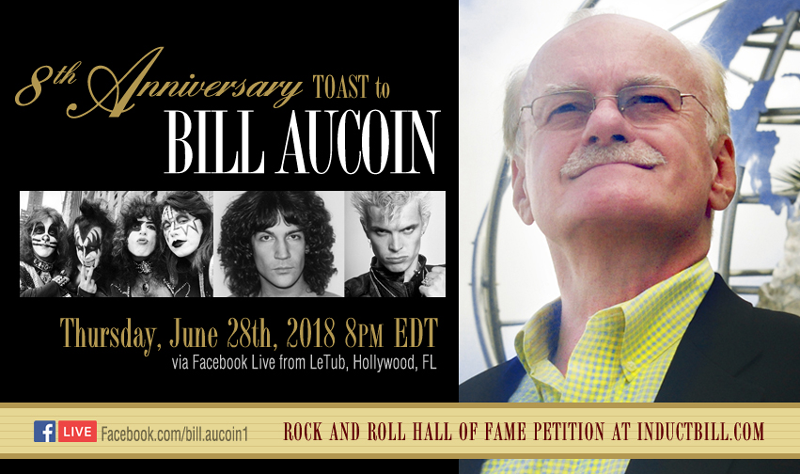 Kiss Army, Bill Needs Your Vote! I loved you, Sean. 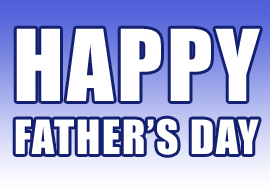 Thank you for your contribution to help us be who we became! 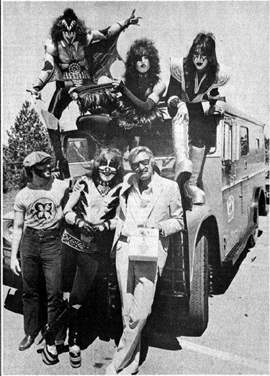 The hottest band in the land, KISS! Our friend, John Ostrosky, is in a band called LIKE IT. I wanted to show my support to them. They will be the opening act for three shows in PA ,NJ, and Long Island for the Legendary ACE FREHLEY, who is on Tour this Summer!!! 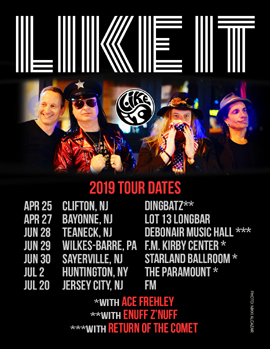 LIKE IT is also opening for Enuff Z’Nuff and Return of the Comet. Check out the links below and get your tickets now to these shows. A Special Night from a Loving Brother!!! 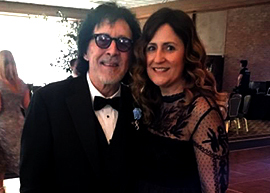 John flew in from Texas to New Jersey to attend The Beauty Ball Gala and surprised his sister Toni with a night she would never forget . 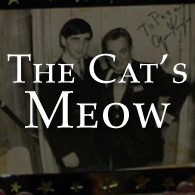 He said we're going to a Charity ball and you're going to meet Peter Criss! She was so surprised!! John's thoughtfulness and love for his sister was wonderful to witness. It was so great to see how happy John and Toni were meeting Peter. They were absolute sweethearts. It was a pleasure meeting them as well. Here are some photos of the night and an email from John. 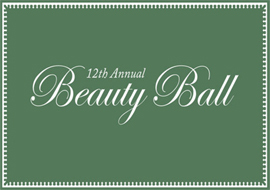 Thank you to all who came to support Beauty Ball Foundation. Your support will help save so many who are in great need of hope , love, and service. Here are some photos of the night. We are sorry for your loss, Shannon. Our love and prayers are with you and your family. 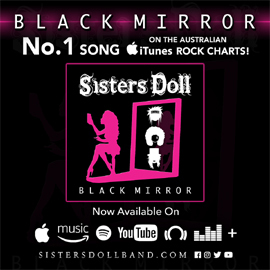 Check out the new song, Black Mirror, by my boys down in Australia, Sisters Doll. I am so proud of these guys! The song is incredible! 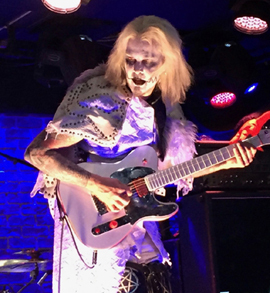 I wanted to share these pictures of my dear friend, John 5, at his sold out show in NYC at the Iridium and two major Kiss fans, Bill and Mark, who love John as well. Looks like it was a blast!!! Happy 50th Birthday, Freddie and David! 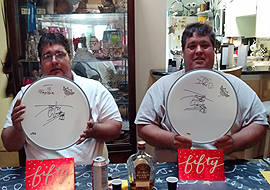 as they recently celebrated their 50th birthday! 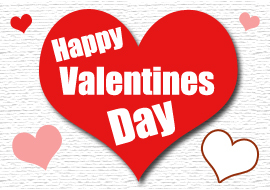 Wishing you all love and happiness! Thank you, Gilles S. for sharing! 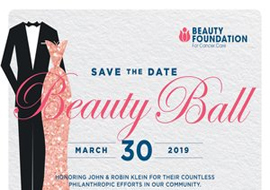 I would love to have some of my KISS fans join me at this years Beauty Ball presented by The Beauty Foundation for Cancer Care on March 30th, 2019 in Eatontown, NJ. This event is organized by great people for a great cause! I hope to see you there! I wish you all a happy and healthy 2019!!! Merry Christmas to all the wonderful fans I have met this year. Thank you so much for all your love and time shared with me. I hope you all enjoy your Christmas. 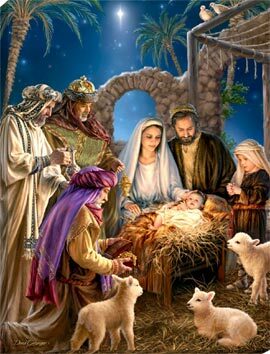 It’s Jesus’s Birthday!!! May all your dreams and prayers come true . Remember, forgive to live . No one is perfect and we all can change if we try and be honest. I love you all and wish you a Happy New Year. Hope to see you all again soon. I want to take this opportunity to wish all of you a Merry Christmas and send a message of appreciation to all the fans. Thank you to all the amazing fans for all your love, and especially, the respect you have shared with Peter and myself this year. It has been a pleasure to have met so many of you. 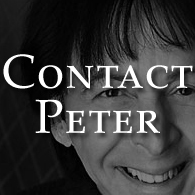 Thank you for taking the time to come and see Peter and share your lives, memories , joys , fears, and pain with him. Thank you for being so honest and loving to us both. It is much appreciated. 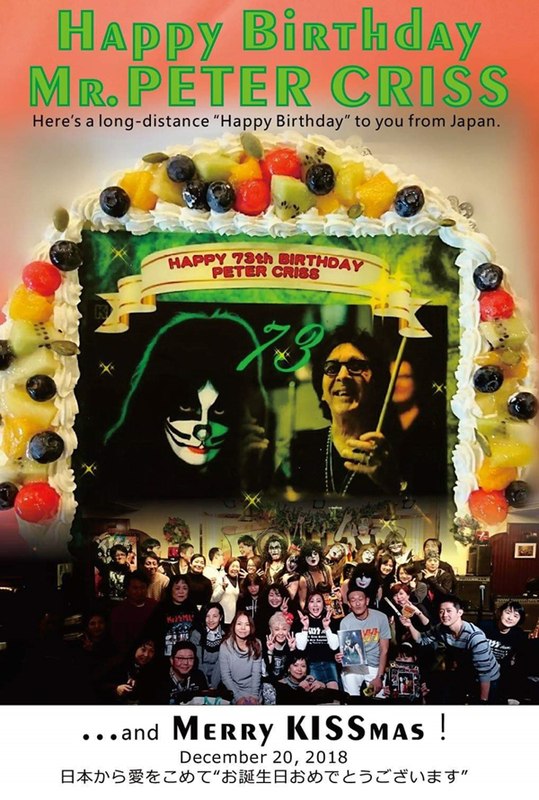 Happy Birthday, Peter. I love you with all my heart and soul. I Praise the Lord we get to share our journey of life together. Boy it has been some ride!!! Amen !!! Here are some messages from your friends and fans!!!! 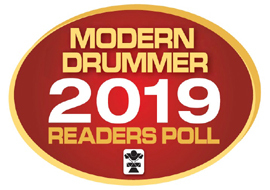 Hey Kiss Army I am up for the Modern Drummer Hall of Fame 2019 award . I am honored to be nominated amongst such greatness ! I'm asking the fans to help me win this award and please vote for me . The poll runs till Dec 24th 2019. Thank you!!! Our hearts go out to Gene and the family during this sad time. 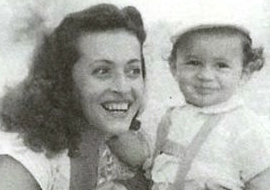 I thought Florence was an amazing woman and mother. 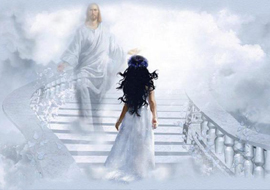 I pray she is at peace in heaven. 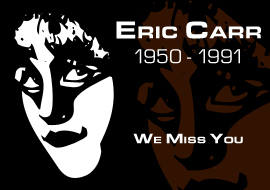 Our thoughts and prayers are with Eric Carr's family today as we remember his life, talent, and friendship. We love you, Eric. You are always with us. 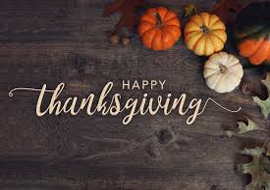 I hope everyone has a wonderful Thanksgiving with their families and friends. Very sad to hear of Stan's passing. It was an honor to know the great Stan Lee. He will always be an American icon. There will never be another like him. Thank you DW! I had a blast with the fans at DW Day. Thank you for being the best drum company in the world. 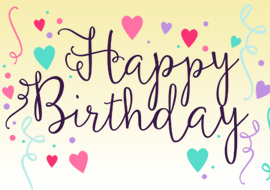 Happy Birthday to my wonderful wife who I love with all my heart and soul!! 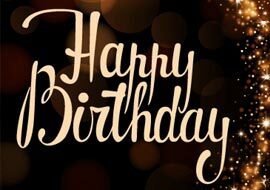 wish you a very Happy Birthday!! Thank You Spooky Empire for an Awesome Time!!! Thank you to all the loving fans who took the time to come and see me and share there love and memories with me . I am always so humbled by the amount of love and respect you give to me . 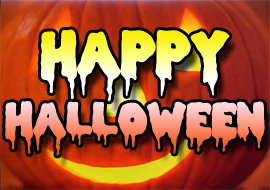 I also want to thank all the Spooky volunteers and my loyal staff Magee , Bill, Ray, and Matt for all there hard work. And thank you Joe (Security) for always having my back! I had an amazing time and I hope you did too. Check out our awesome boys on the new Australian TV show, All Together Now! Joann Scarlet was a dear friend. I am very saddened by her death. She will be dearly missed by all who knew her and loved her. My heart goes out to Richie. I love you my brother!!! Joann was a believer in the Lord. She is at peace. Thank You Care to Give! 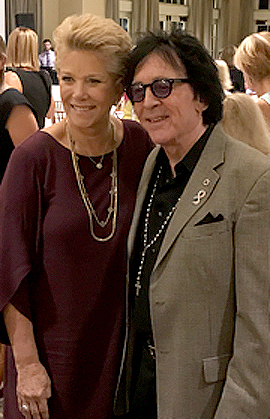 I want to thank the organizationCare to Give for the opportunity and pleasure of being one of their speakers last night along with Americas sweetheart Joan Lunden at the Navesink Country Club in Red Bank NJ. 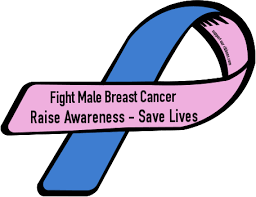 Thank you for supporting the Men and Women who are fighting breast cancer and bringing hope, education, and care to all who need you .It was an honor to speak with Joan. 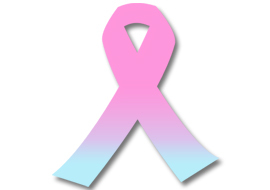 My love and support are with her along her journey of spreading awareness and education on breast cancer. I would also like to thank Dr. Stephanie Reynolds from Riverview Medical Center and the Beauty Foundation girls who came to the event to also support the cause and the speakers. They are a class act and I am so proud to be part of their team. In honor of Breast Cancer Awareness Month, please stop by the Beauty Foundation for Cancer Care website and make a donation to help families who are fighting cancer. Our thoughts and prayers go out to the Thayer family during this sad time. 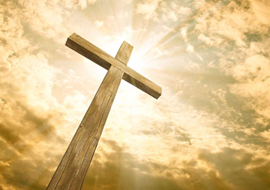 May the Lord comfort you all. along with their families and friends. 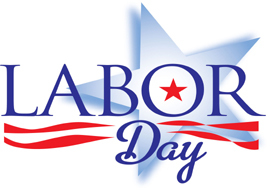 I hope everyone enjoys Labor Day! It was a great summer! 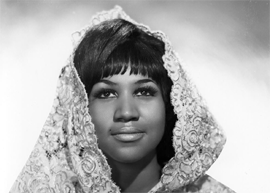 Hearing of the passing of Aretha is heartbreaking The world was a better place because she was in it . She changed people's lives with her amazing soul, including mine. 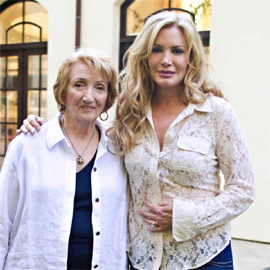 She inspired so many and will live forever in my heart and all who were touched by her . 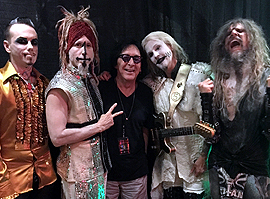 Had a blast hangin out with the Rob Zombie Band at PNC Art Center . As always they give me so much love and respect its always so incredible and fun to hang out with them I also met Marlyn Manson for the first time he shared some stories with me of him being a big Kiss fan I just had so much fun thank you !! 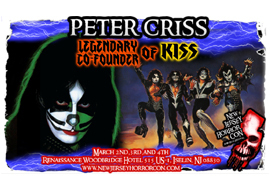 Hey Kiss Fans Check This Out!! We are so proud of our amazing boys they have been working hard, moving forward , playing shows and collectively writing new material . 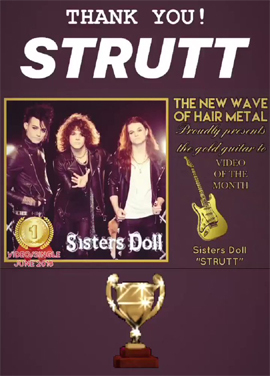 Here is there NEW Video and re-release of there song STRUTT . It won the JUNE 2018 video of the month award !!!!! We are so happy for them !!!. Please check out there new video and support Sisters Doll . 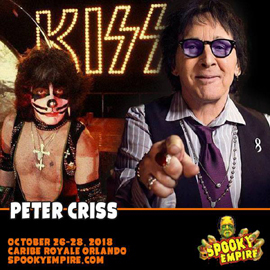 They have an exciting year ahead of them there is a big surprise coming from these very talented young men..
Peter Criss, founding member of the iconic supergroup, KISS, will be appearing at Spooky Empire in Orlando, FL on October 26th-28th, 2018. This awesome three day event will take place at the Caribe Royale Orlando hotel. 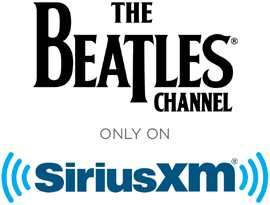 this Sunday, July 8 at 5pm on SiriusXM’s The Beatles Channel 18! The Beatles Channel 18 and more for 3 days! 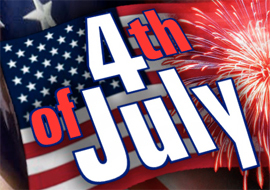 I wish you all a happy and safe Independence Day! 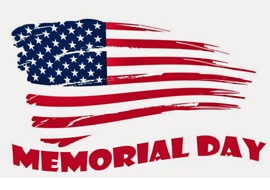 Thank you to the brave men and women of our armed forces who have given everything so we can live in freedom. 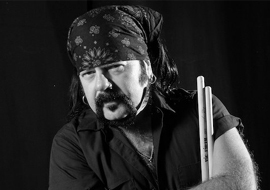 My heart goes out to Vinnie Paul's family and fans. 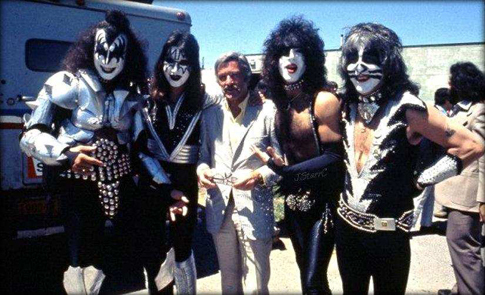 I know how much he loved KISS, and we loved him as well. 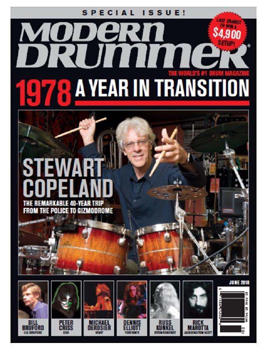 We lost another drumming brother. Thank You Rock n' Con! Thank you, Rock N Con! We had a blast meeting all of the wonderful fans from Canada and all over the world!! So amazing!! It was a blast from the past going back to the London Music Hall brought back early memories when Kiss was just starting out. 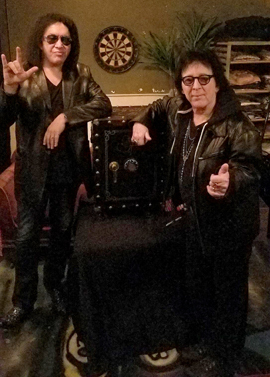 It was great to see the Hall of Fame Kiss display and see Nick Panaseiko again and meet his family who run the Hall of Fame at the London Music Hall. Thank you to all of the staff who helped us Danny, Magee, Bill, Nives, Kim, Andrew, Hersh and Shawn, the drivers Lance the Romance, Tammy, and Dave, and the promoters, Andrew Kitt and his partner Jake Windatt. 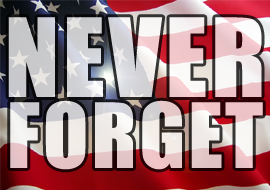 servicemen and women who gave their lives for us. 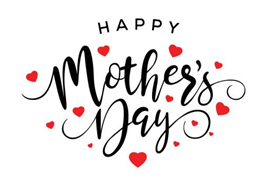 Wishing a very happy Mothers Day to all the awesome and wonderful moms out there! 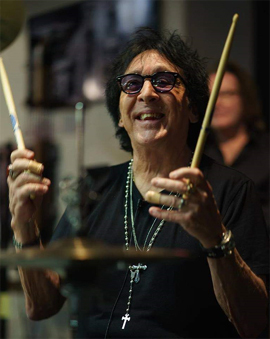 Check out the June 2018 issue of Modern Drummer featuring the one and only Catman, Peter Criss, on the cover and a preview of his interview. 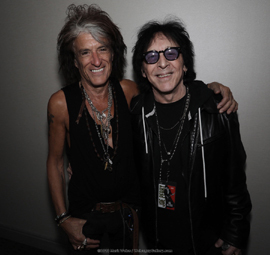 I had a blast at the Joe Perry and Friends show in Atlantic City. It was great to see Brad and Jason again and meet Dave, Gary, and Dizzy. Thank you for a fun time and a great show!! It was so good to see Magee and Johnny B and some of the old crew from our touring days. I had a great time. Love to you all. 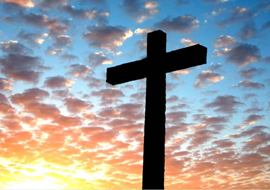 I wish you and your loved ones a happy and safe Easter Sunday. Good seeing you again. 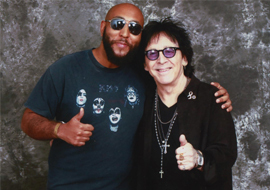 I had a ball and it's always great seeing our Kiss Fans!! 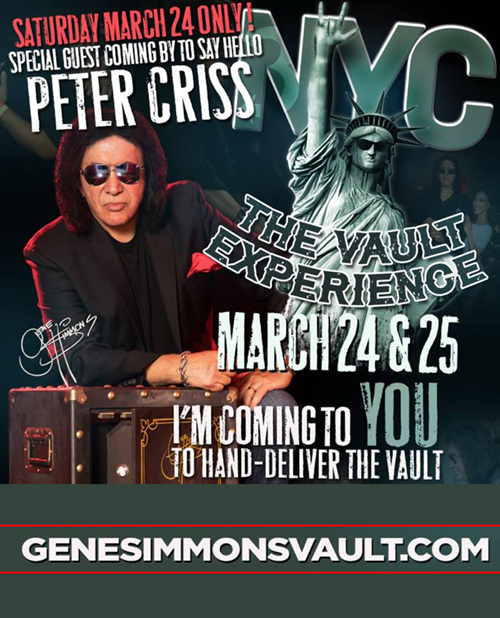 Hello to all you fans who asked me to let you know if I would be attending the NY Vault either on the 24th or the 25th of March .. I will be attending the NY Vault at 12:00 on the 24th only . I’m not staying long just popping in for a few minutes to give a Hug and a (KISS) and say Hello to the fans. This is to inform you so you know what to expect . See you all soon !!! Thank You NJ Horror Con! A huge thank you to everyone who came out to see me in Iselin, NJ at the NJ Horror Con! Ryan and his staff gave us a great time. Thank you to our helpers and our Jersey Gang, Bill, Mark, Ray, Dave, and Monchiy for all their help! Click Here For Photos and Video from the Event! Thank You Mad Monster Party! 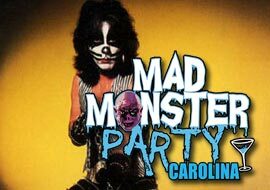 Thank you to everyone who came out the Mad Monster Party in Charlotte, NC! As always, Eben and his staff treated us amazing! Thank you to all the volunteers and our helpers! 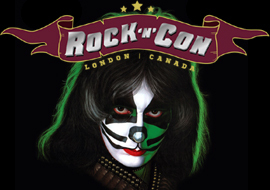 The Catman is Coming to Canada! 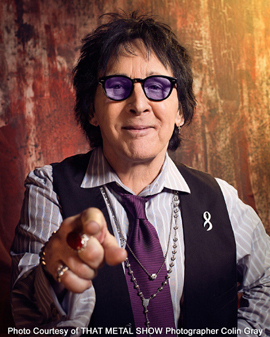 Founding KISS member, Peter Criss, will be appearing at Rock 'N' Con in London, Ontario, Canada from June 8-10, 2018! 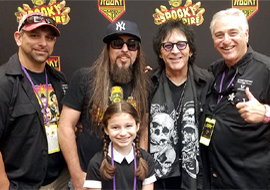 This special appearance will feature an Exclusive VIP Experience on Friday, June 8th, as well as meeting with fans on both June 9th and 10th!! 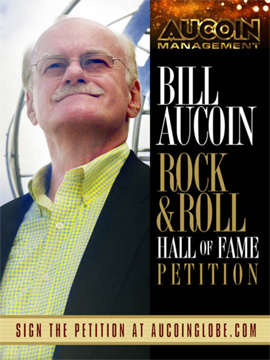 We are very happy for Big John as he is getting ready to release his book! 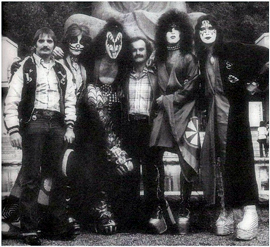 As you know, John was with KISS as their bodyguard for many years! 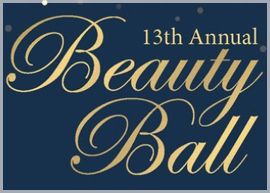 The 12th Annual Beauty Ball event on will be held on Saturday, March 17th, 2018 from 6:30pm-11:30pm at the Asbury Hotel in Asbury Park, NJ for the Beauty Foundation for Cancer Care. 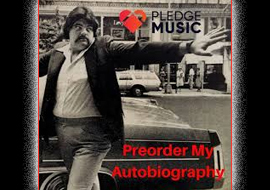 ***NOTE: Peter will not sign copies of Nothin' To Lose or Sealed With A KISS. 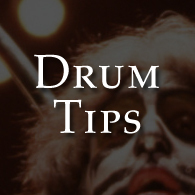 No outside drum heads or drum parts. 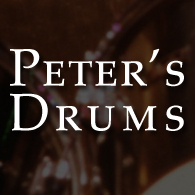 Drum heads will be available at the event at Peter's table. 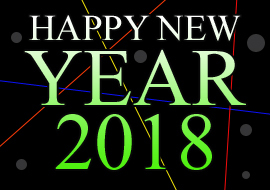 I wish you a wonderful 2018!